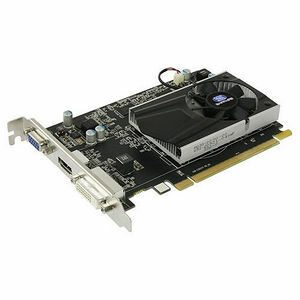 The SAPPHIRE R7 240 2GB with Boost now has the latest DDR3 memory clocked at 1800MHz effective, and runs with a core clock speed of 730 MHz which with PowerTune Dynamic Boost rises to 780 MHz on the engine. 1024 MB Minimum of system memory. 400 Watt Power Supply is required.